NZ comedy films have such a specific style about them, a tone, a feel, that is so intrinsically Kiwi. 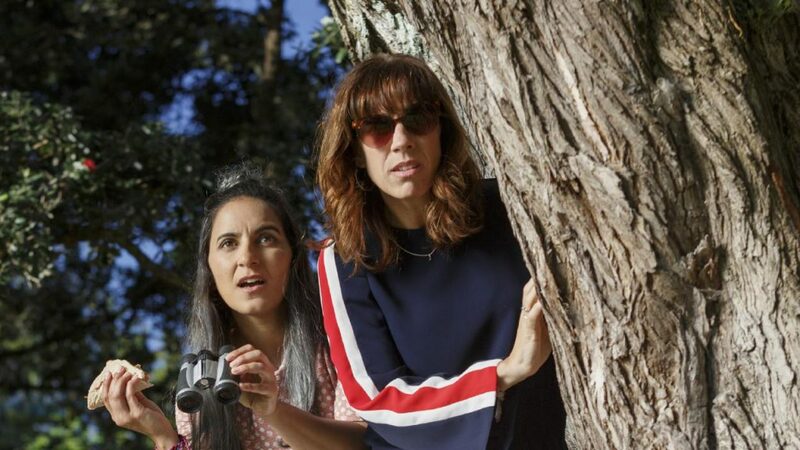 Just like the films of Taika Waititi or an episode of Flight of the Conchords, The Breaker Upperers (written and directed by Madeleine Sami & Jackie van Beek) is no different. 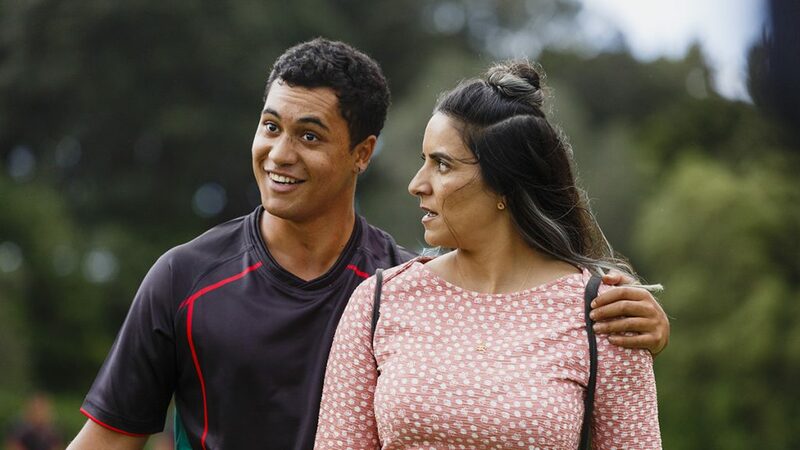 From the moment I saw the very first teaser trailer for this Kiwi (un)rom-com it immediately scratched that spot of slightly awkward humour and slightly eccentric characters. If ‘jandals’ were movies, they would be Kiwi comedy films. This is by no means a criticism but more a suggestion of our film industries youthfulness in that our filmmakers cling to a certain style and the way our screen comedy writers approach the medium with similar intent. Our filmic identity has an extremely specific style. 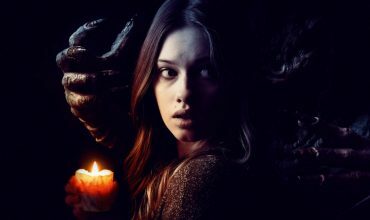 The Breaker Upperers has a fantastic premise for a comedy film – two hilarious single ladies who have failed miserably in life and love, start a business where they dump their clients partners when they are too afraid to do it themselves. Good comedy premises are often scenarios that aren’t too far from reality to be believable but also allow for ridiculous circumstances for buffoonery. Cue montages of quirky Kiwi characters of all genders and sexual preferences and ridiculous scenarios leading to amazing lines of dialogue (“it’s just dad now, kids”) that provide a stable vessel for the film’s narrative. 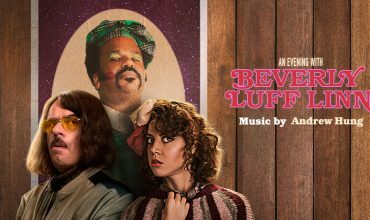 At first I felt like it ran the risk of being like a drawn out sketch fromJono & Ben or Funny Girls (especially when the casts are almost identical) and questioned whether this could be maintained for it’s feature length run time. I was quickly put at ease. Having said that I don’t think that The Breaker Upperers is a film to be enjoyed strictly by Kiwi audiences. 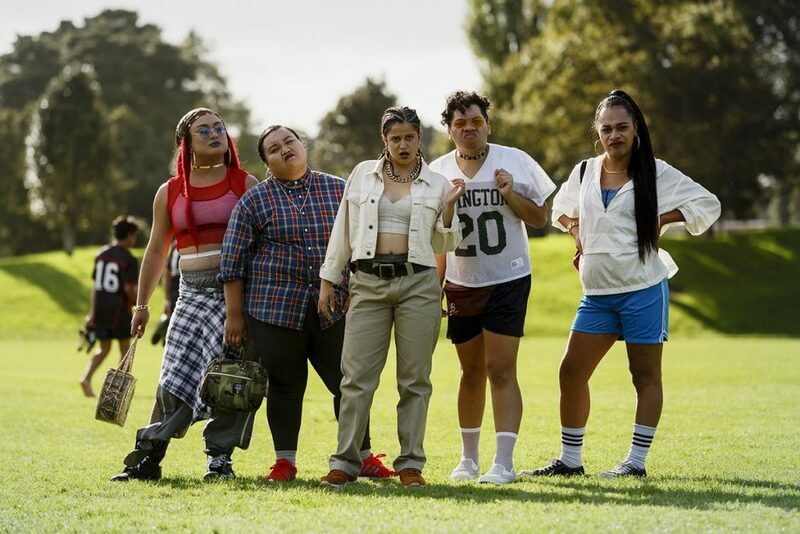 Its humour is universal and although local audiences can relate to the locations, the local people and the dialogue bursting with Kiwi-isms, these jokes never come across as in-jokes nor do they segregate the film from appealing to wider audiences. Like many Kiwi comedies before it (and no doubt that follow) jokes and references to our diverse cultural population are a-plenty and expected plays on and about stereotypes are frequent themes throughout, however they are always done with a sense of understanding and awareness of laughing with rather than done in bad taste. The observational humour hits all the right notes throughout.